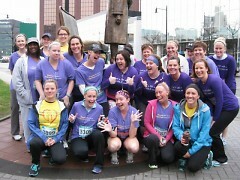 With rising healthcare costs, employers are offering creative incentives and programs to encourage healthy behaviors like participating in Gazelle Girl. With the recent changes in healthcare policy and the rising healthcare costs in the workplace, employers are getting creative and inspiring healthy lifestyles among their employees. 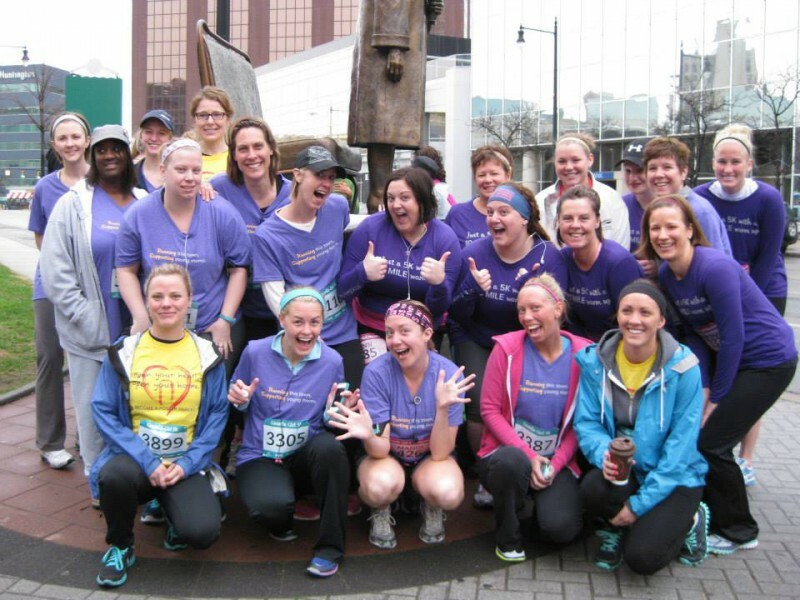 Local employers are endorsing employee participation in races like the Gazelle Girl Half Marathon & 5k to build team morale, boost fitness and help raise over $50,000 for area charities that benefit programs for women and girls. 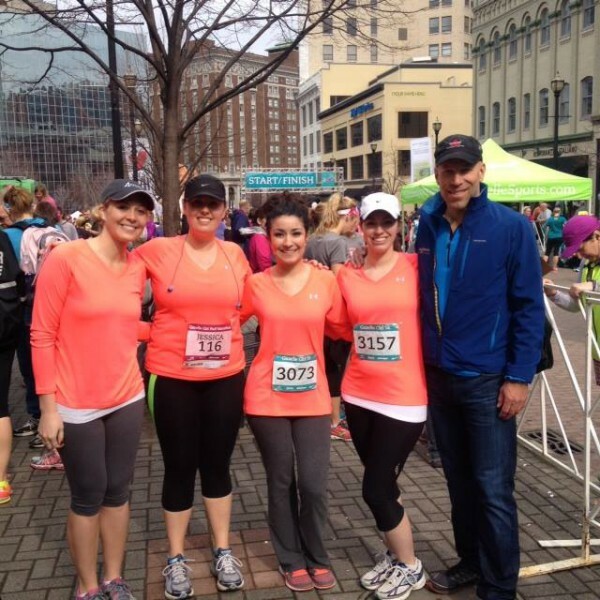 For local business owner Robert Hughes, the Gazelle Girl Half Marathon & 5k is a way his employees can help make a difference - and focus on their fitness goals. An expert in employee benefits and wellness programs, Hughes knows firsthand the impacts that recent healthcare policy changes and rising healthcare costs have had on employers. To employers considering developing a similar wellness initiative Hughes recommends to make it easy for people to do, be fun, be supportive and suggest ideas for all abilities. For Hughes, the Gazelle Girl Half Marathon & 5k fits this bill perfectly. Advantage Benefits Group not only covers racer registrations, but incentivizes participation in their wellness competition with gift cards. Each employee also receives a wearable fitness device paid for by the company to track everyone’s activities.